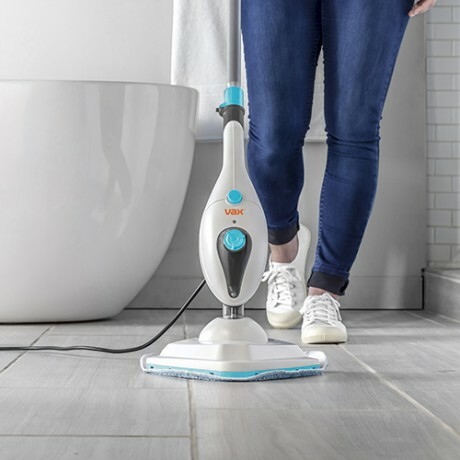 The Steam Clean Multi is a lightweight multifunctional steam cleaner and handheld that has a 9 piece tool and accessory kit for cleaning sealed hard floors and a range of surfaces. 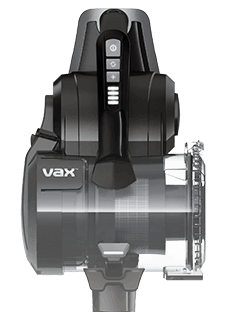 Payment Plan of 4 x monthly instalments of £12.50 applies to Vax Steam Clean Multi Steam Cleaner only, additional items to be paid in full at checkout. 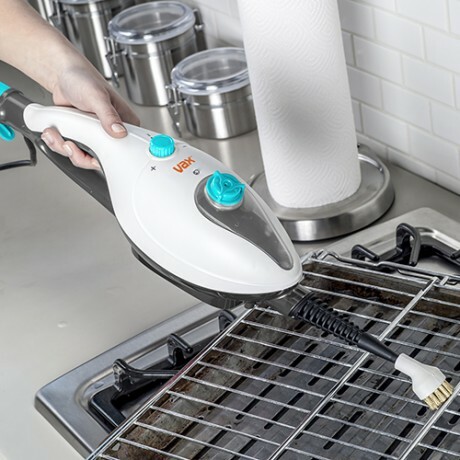 The Steam Clean Multi converts into a handheld that’s ideal for steaming surfaces, tiles, taps, ovens, windows, mirrors and more. The 9 piece multi purpose tool and accessory kit is ideal for almost every cleaning job around the home. 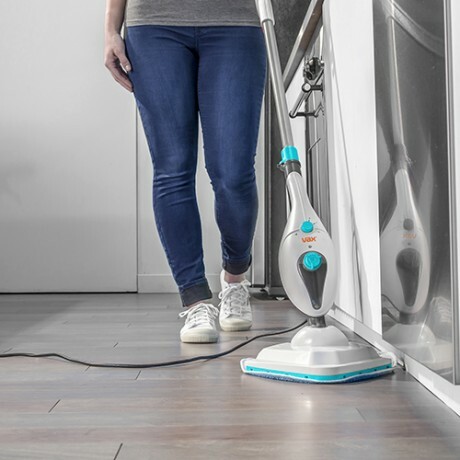 The Steam Clean Multi steam cleaner is only 2.1 kg in weight, making it easy to carry up the stairs and clean around your home. 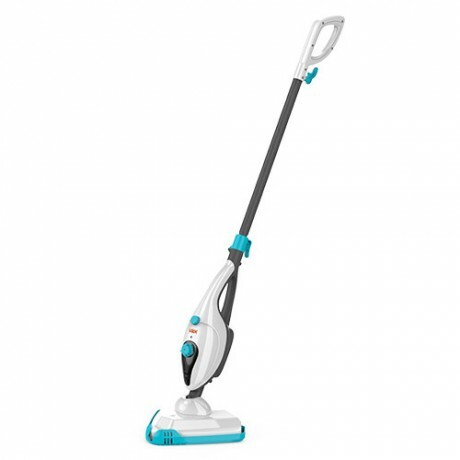 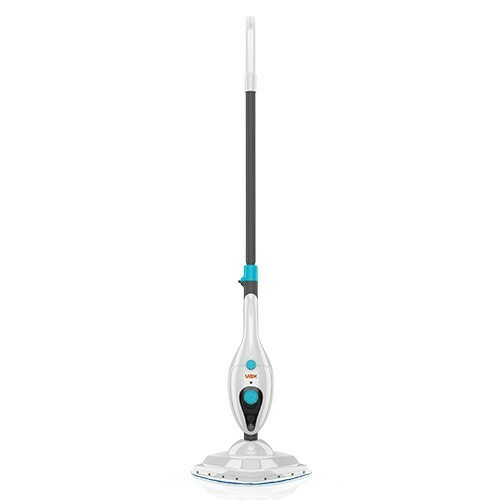 The Steam Clean Multi steam cleaner has variable steam control, so you can adjust the level of steam depending on what floor or surface you’re cleaning. 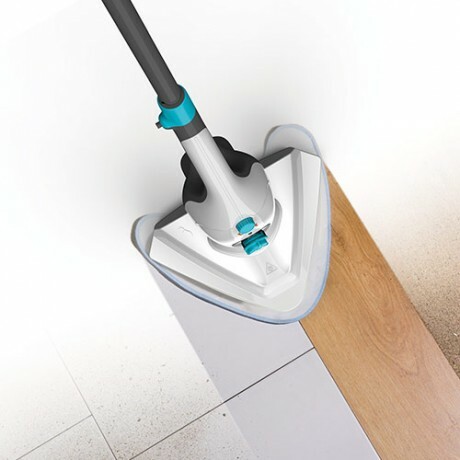 This will ensure you get the ideal results on each individual floor type and surface around your home.